As you well know, the mold is not pleasant to have in your house and it can also be dangerous. Although only two types of mold are toxic (black mold and toxic Aspergillus), it is still very dangerous because only an expert can tell if you are living in an environment compromised by toxic mold. People can suffer severe health consequences as a result of exposure to black mold or toxic Aspergillus. But what if you are living in a rented house? Where does the law stand on tenant exposure to mold in Maryland? The bad news is that there is no federal law regarding the exposure limits to mold. The good news is that some states have taken this issue seriously and have passed laws aimed at regulating the mold in the indoor air. One of these states is Maryland (the others being California, Indiana, Texas, and New Jersey). Your landlord has the obligation to maintain the house you live in and repair it in case something breaks. This includes the pipes, the roof and the windows, which can all be causes of mold growth. So what happens when you have to deal with a mold outbreak in your rented house? Thankfully, the courts in Maryland have recognized two legal self-help strategies that tenants can use in this situation: rent withholding and repair & deduct. Rent withholding means that you can legally stop paying rent to your landlord based on the claim that the house has become uninhabitable because of mold. Until the owner takes care of the situation, you are not obliged to pay rent. Repair & deduct means that you are lawfully entitled to take care of the mold situation and deduct it from the rent you pay to your landlord. In case you have been hurt by toxic mold, you also have the option of suing the landlord. You will need a good personal injury lawyer from Maryland to advise you so that you can prove in court that the landlord negligently allowed the mold situation to continue, even though they knew about it. But, as any Annapolis injury lawyer will tell you, if the mold was caused by your behavior (creating high humidity, keeping the house tightly shut, etc. ), you may not receive toxic torts compensation in MD. The landlord may try to prove in court that you are to blame for the appearance of mold. This is why you will need a top personal injury lawyer from Maryland in your corner. 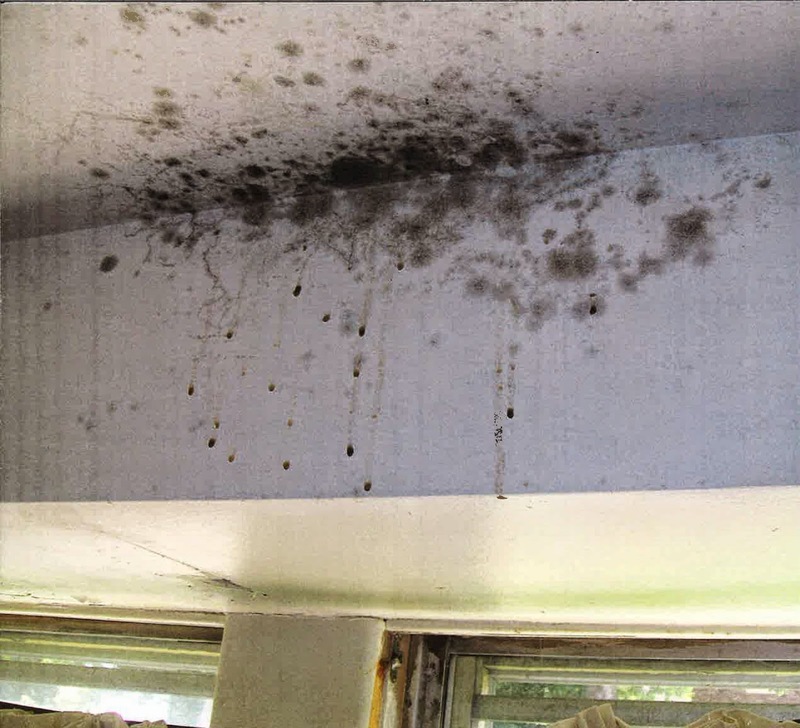 If you have suffered because of exposure to toxic types of mold, contact the best Annapolis injury lawyer at (443) 569-3950 or by email at [email protected]. You will receive a free evaluation of your case, as well as precious advice from an experienced Annapolis injury attorney.